* Discount will automatically be applied to your first purchase. There are two product lines we recommend for home skincare, Revision Skincare and Topix Pharmaceuticals. These products lines are from very reputable companies and our patients are very satisfied with them. A broad range of both product lines are available for purchase at the Personal Laser Clinic for our patients at reduced rate. You can review the products on their websites: www.revisionskincare.com and www.topixpharm.com. 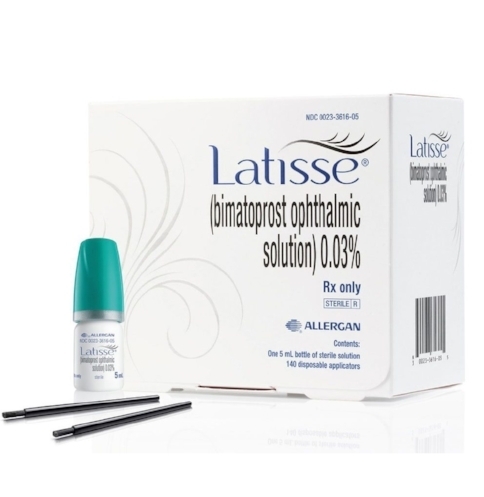 Latisse for eyelashes is also available for purchase at the Personal Laser Clinic. If you have glaucoma, please check with your ophthalmologist before using Latisse. Video courtesy of Latisse. For more information visit www.Latisse.com.